TraditionsJewishGifts.com's Offers This Exclusive Ahava Wedding Glass Locket Collection! 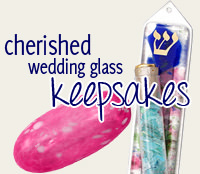 One of the most symbolic Jewish wedding traditions is the breaking of the wedding glasses. The custom represents the destruction of the Temple of Jerusalem and recognizes the new bride and groom as members of the spiritual nation of Judaism and its destiny. www.TraditionsJewishGifts.com offers a collection of Jewish wedding glass lockets and keychains that are striking gifts. 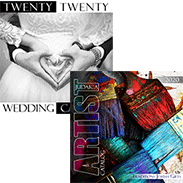 Our Collection Of Locket Jewelry And Key Chains Are The Perfect Gift For A Bride And Groom. Each Gift Comes Complete With What You Need To Fill And Wear This Sentimental Keepsake From The Jewish Wedding.